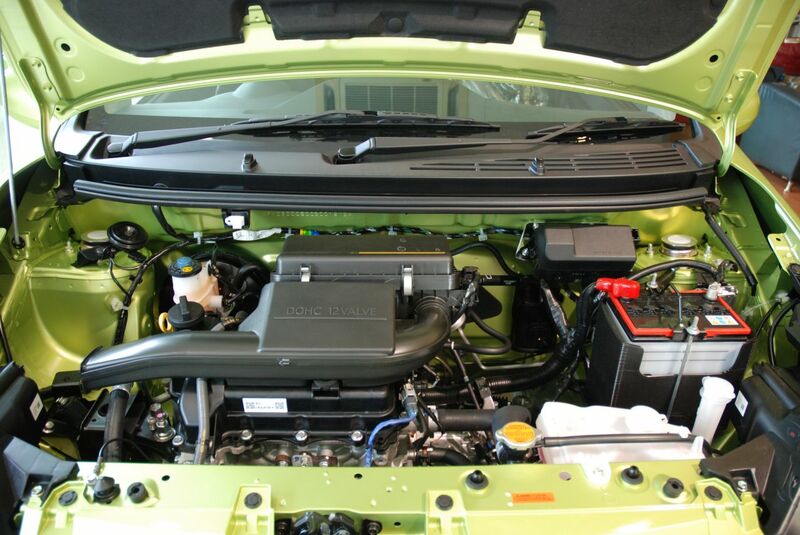 Perodua will be including ABS for its Axia G variant beginning January 2016 as part of its commitment towards enhancing its product line-up’s safety features. 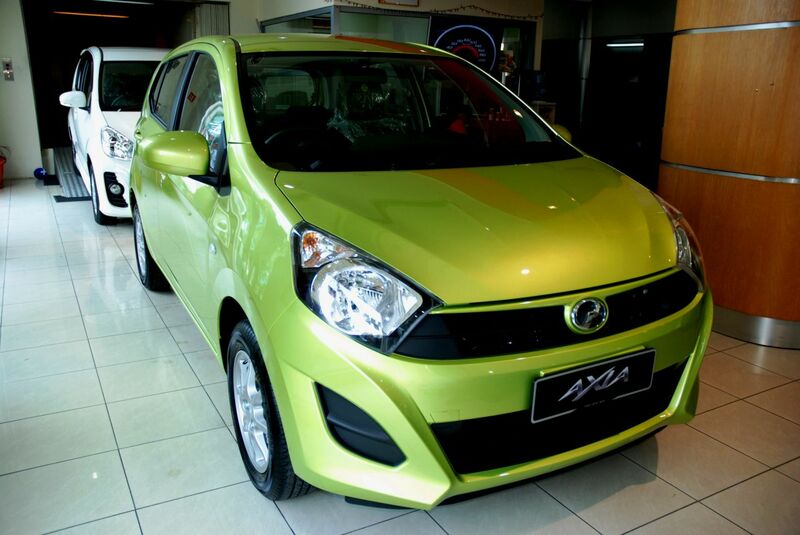 In line with the safety enhancement, Perodua is also increasing its price for the Axia G by RM1,500. 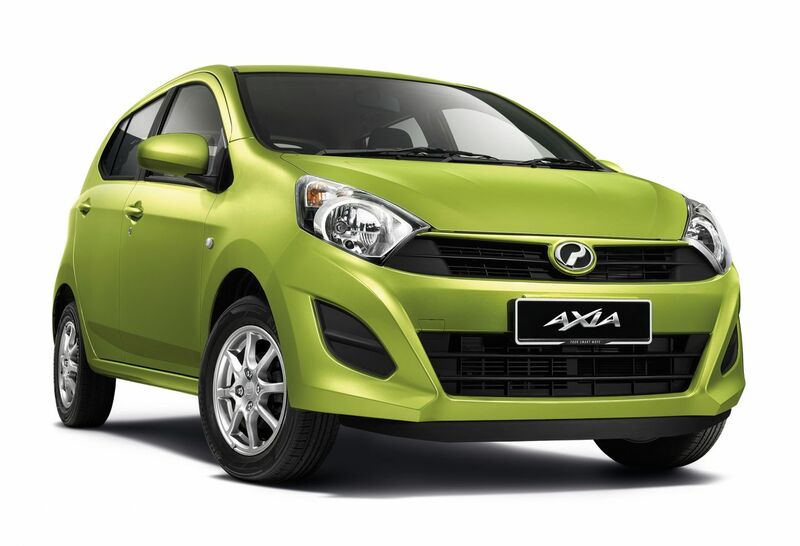 “For our customers who have booked their Axia G between 1st October and 10th December but have yet to receive their vehicle; Perodua will offer a RM500 Perodua voucher as a token,” Perodua President & CEO, Datuk (Dr) Aminar Rashid Salleh said. “Booking made from 11th December onwards will be subjected to the new price and delivery will be from January 2016 onwards,” he added. “We sincerely apologise for any inconvenience caused and we thank you for supporting Perodua,” said the Perodua CEO.